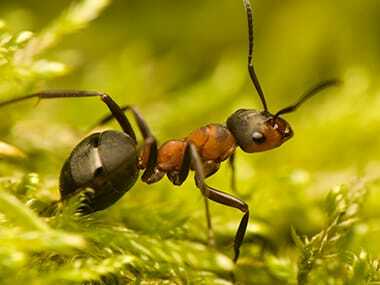 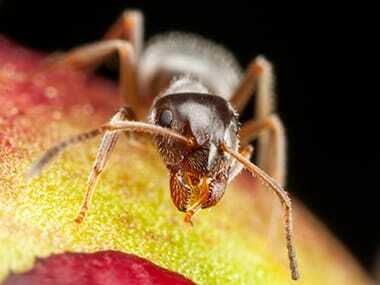 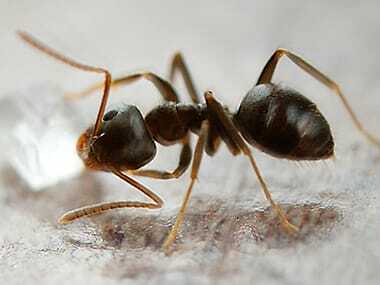 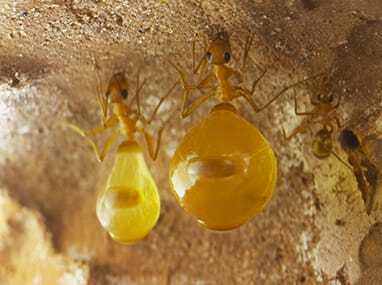 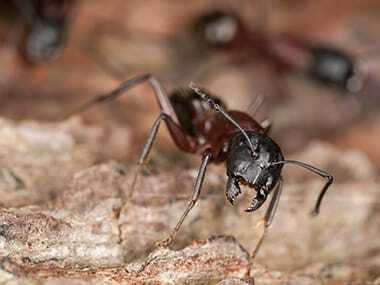 Ants are a common problem for homeowners throughout the United States. 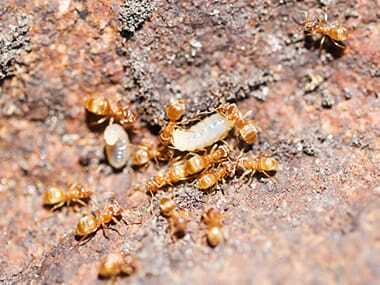 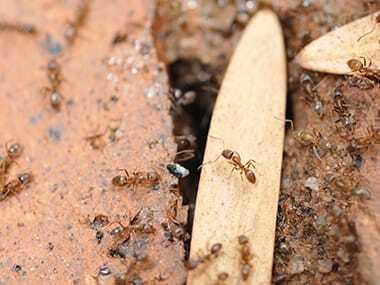 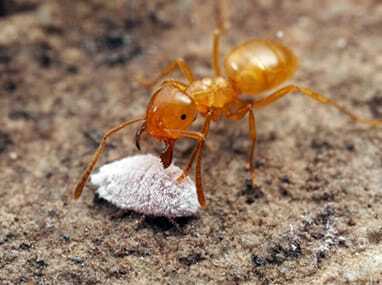 While some types of ants are considered nuisance pests, others can cause serious problem including damage to structures. 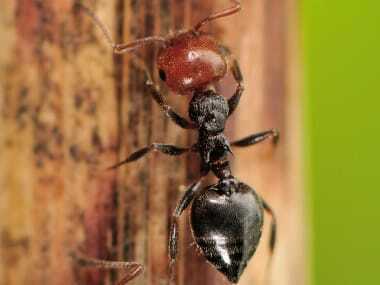 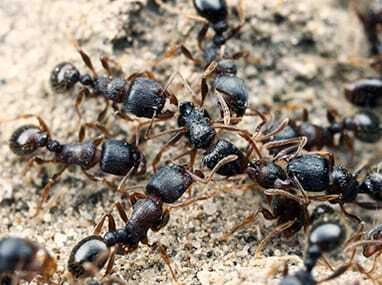 Learn more about the types of ants common to Illinois and Iowa.